Contact Laser Cartridge Services Inc.
Laser Cartridge Services Inc. (LCS) was one of the very first remanufacturing facilities to establish itself in Canada. Today, our private Pickering-based company is an industry leader in terms of product quality, innovation and superior customer service. Our local presence allows LCS to provide many North American businesses, government agencies, health care facilities and educational institutions with remanufactured cartridges and other printer related support items. 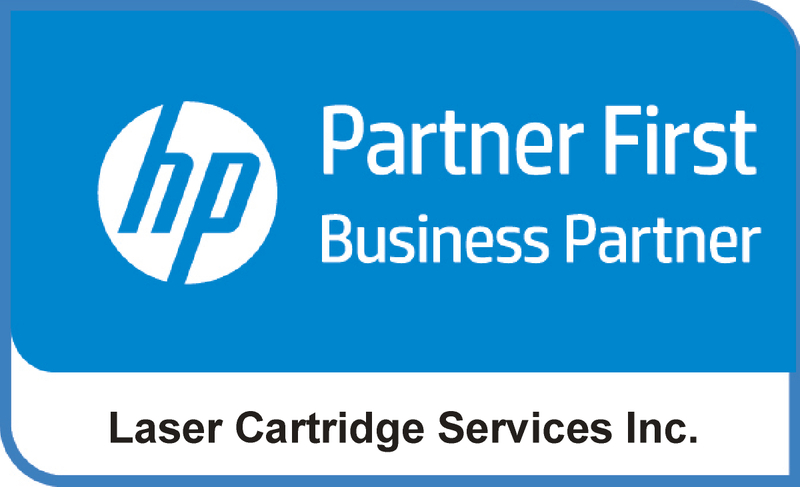 We have the tools necessary to provide a customized solution for remanufactured cartridges, printer sales/service and backend recycling programs. To contact us about your printing needs, give us a call or get in touch via the eform available on this page. We will respond promptly.